Good idea. Now I’m hungry… for pizza. 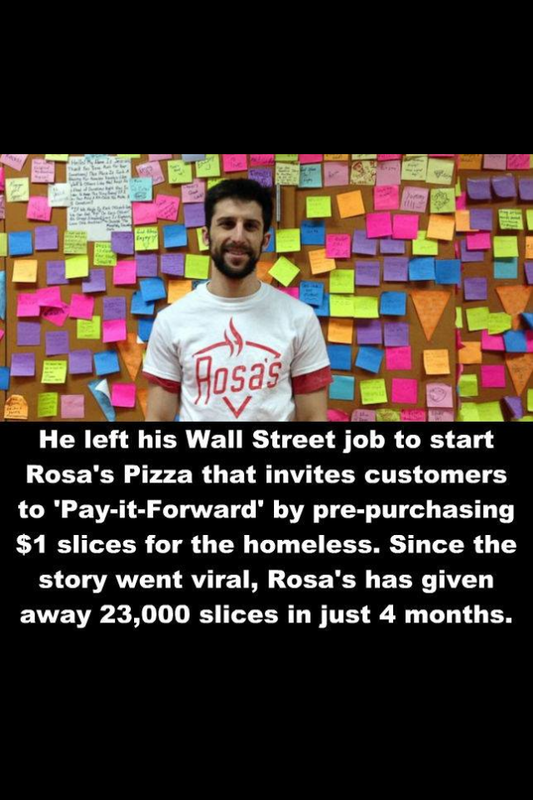 Greg & I sent $5 to pre-purchase pizza slices for the homeless.